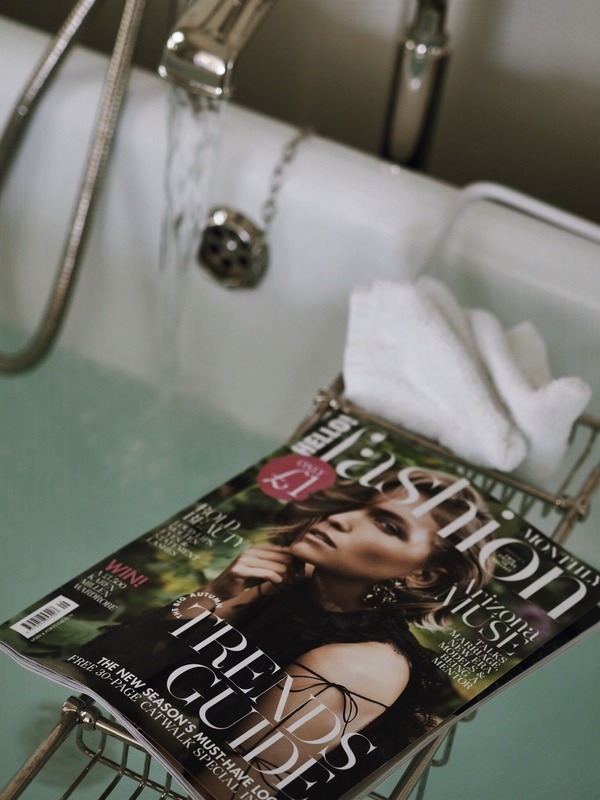 I’m sure most of you will already be familiar with Hello magazine, but maybe not aware that they also have a separate monthly magazine dedicated JUST to fashion and beauty alone. 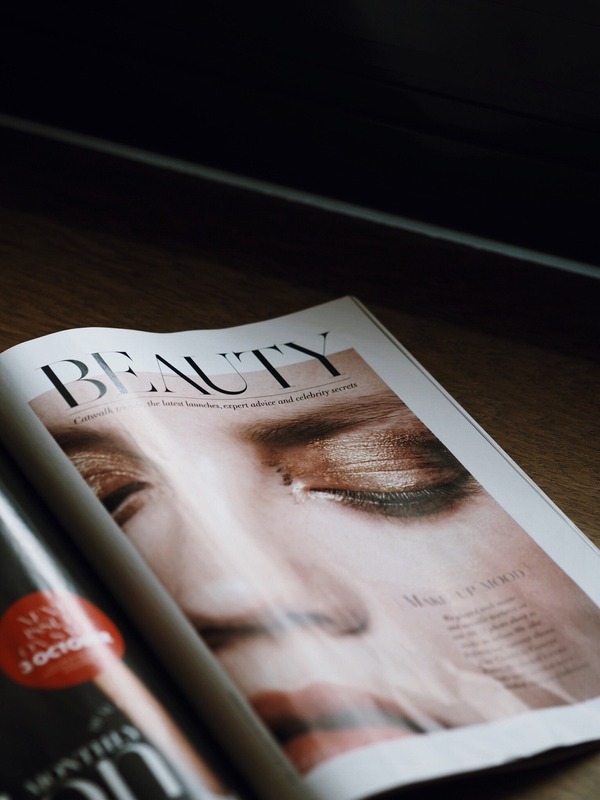 Every month the issue is jam packed with beauty tips and fashion news and interviews – just the kind of magazine I love to pick up just before a long train journey. 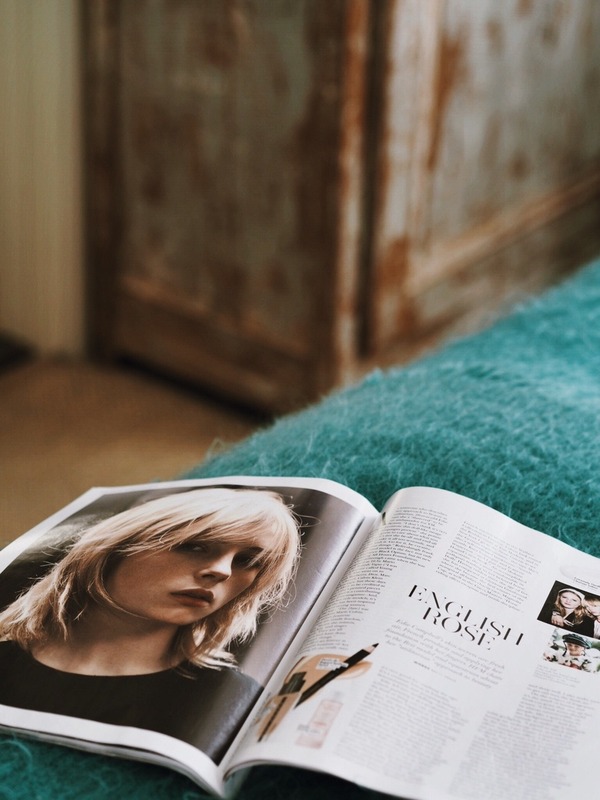 I always find magazine imagery so useful when it comes to planning my own shoots – sometimes something just jumps out off the page at you and that little spark is all you needed for your next piece of writing. For me personally, I’m loving all of the oversized check blazers and seventies colours (shown above) that are already seeping through from the catwalk onto the high street – it’s getting me excited for autumn, and has already spurred me on to pick up a few transitional pieces – including a dreamboat camel blazer from Mango that may have convinced me that I’ll never wear anything else! 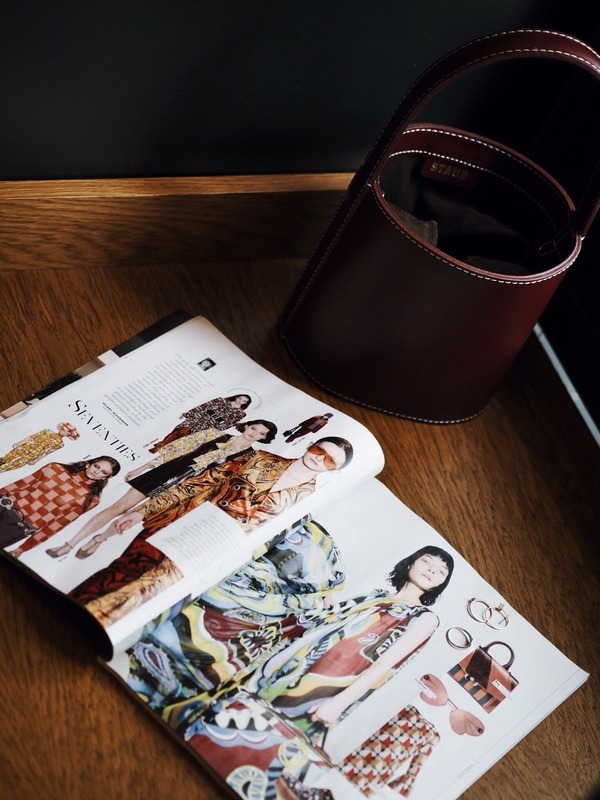 The new September issue even features an interview with Morgane Sezalory – the founder of one of my favourite Parisian brands, Sezane. I’ve featured lots of their pieces on this blog over the past few months, and have regularly praised my positive experiences with them! The interview is also accompanied by a tour of her personal apartment – this alone is worth picking up your own copy for! A woman after my own heart, she states “I love books so I have them everywhere, and pictures, and a souvenir from everywhere I go”. This is akin to how I feel about magazines too – I have them piled all over our little Manchester abode and crammed into our coffee table. I like having them readily available to me, but also for when others come and visit too. This post is sponsored by Hello Fashion Magazine!